Dr. Ainsworth is a USDA ARS scientist in the Global Change and Photosynthesis Research Unit. Her lab is located on the campus of the University of Illinois, Urbana-Champaign. Research in the Ainsworth Lab applies physiological, biochemical, and genomic tools to understand the mechanisms of plant responses to environmental stress. 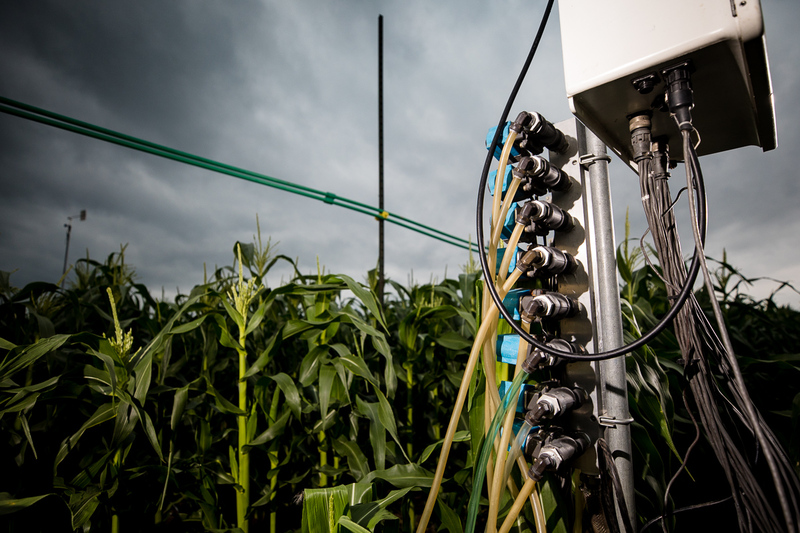 Current research is quantifying genetic variation in response to elevated ozone concentrations among diverse inbred and hybrid maize lines in the field, developing and using high-throughput phenotyping techniques to identify ozone sensitivity in maize and soybean, and identifying the genes and gene networks underpinning the ozone response in maize and soybean. Research also aims to investigate phloem loading as a driver of plant photosynthetic responses to rising atmospheric carbon dioxide concentration.